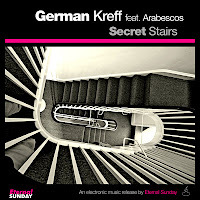 Eternal Sunday proudly presents Secret Stairs, a 2-tracks release by German Kreff feat. singer Arabescos. German Kreff is a young electronic music producer and DJ from La Plata, Argentina. He’s got a knack for recording vocal dance tracks sung by female singers. Tracks by him have been included in both editions of Eternal Sunday’s Electric Future Beats compilations series. 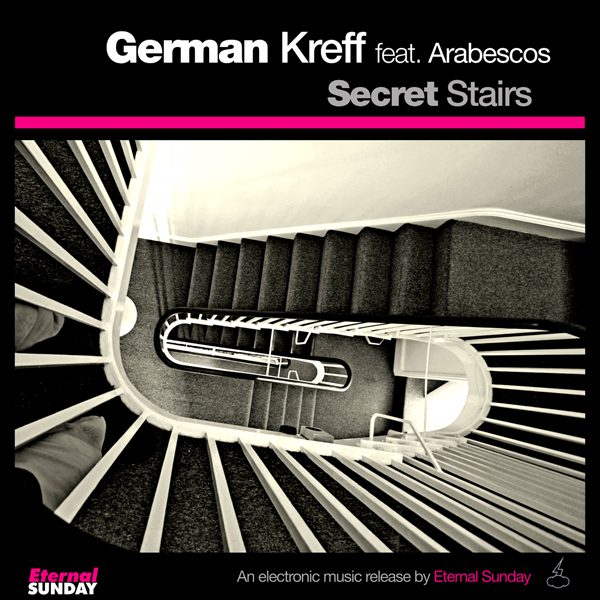 Secret Stairs is a 2-tracks EP sung by the promising singer Arabescos. All songs written and produced by German Kreff. Vocals by Arabescos.